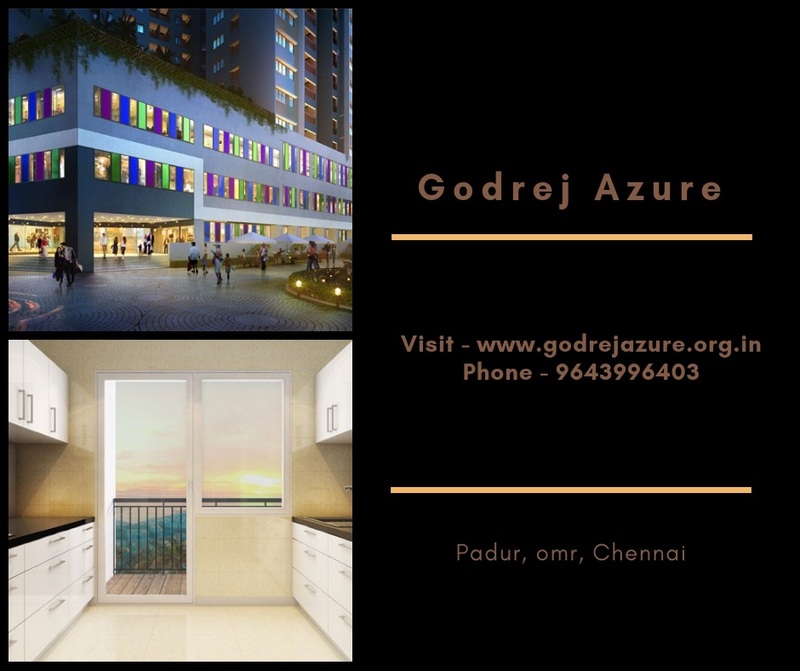 Godrej Azure, Chennai: Spectacular homes that will help you rediscover joys of life! Godrej Properties has launched a magnificent new property called Godrej Azure, Chennai. The project gives you beautiful views of the infinite sea and picturesque sunsets that you can enjoy from the comfort of your ideal home. The homes are designed to give you the ultimate comfort and luxury, while creating a peaceful ambience as you wake up to the symphony of the waves each morning. The beautiful property promises a vibrant lifestyle, with spectacular views of the sea for living an exquisite life. Godrej Azure OMR road has lush green gardens, buzzing with social comforts and world-class amenities. Sprawling over acres of prime land, Godrej Azure offers the best internal and external amenities. The project has an exclusive residential clubhouse, an infinity pool & kids' pool, and more. There is a Jacuzzi; children's play area, sports arena for indoor games, banquet hall, gymnasium & spa as well as a multipurpose lawn on podium. There is a convenience store, ATM and water & sewage treatment plants within the complex. The project offers you an opportunity to live in an unpolluted living environment that promotes overall well-being and good health. The complex has a sky lounge which is fabulous to walk through and offers amazing views of the surrounding areas. The complex boasts of organic gardens that are a wonderful retreat and offers a perfect place to spend time with your family. The infinity pool and spa add to your comfort like nothing else. Various clubhouse facilities give you the opportunity to enjoy different types of recreational opportunities. There are many innovative features here such as 24-hours power supply, swimming pool, eco-friendly facilities, and much more. 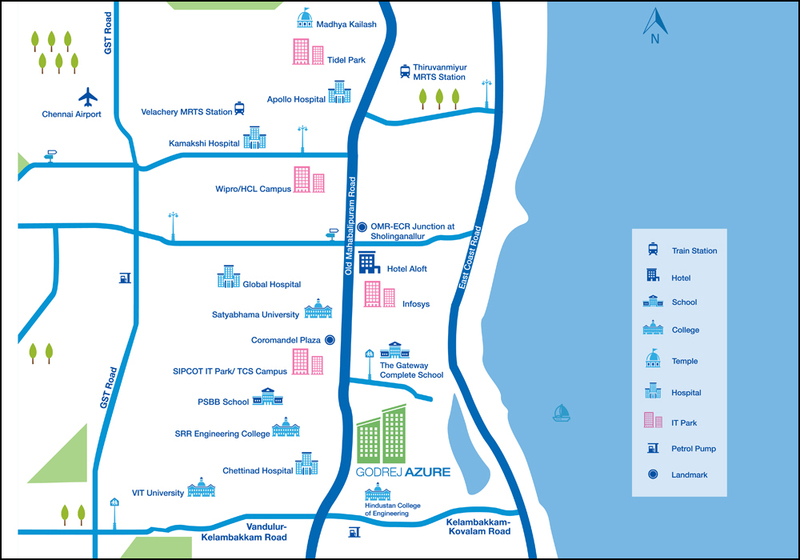 Located in the heart of Chennai, Godrej Azure offers you the opportunity to live a relaxed life. The excellent location gives you access to all surrounding areas, popular landmarks, etc. 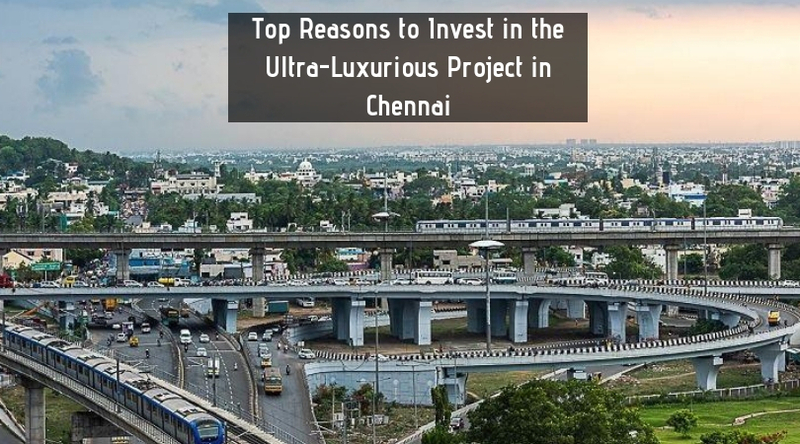 The project is conveniently located in Padur OMR Road Chennai and is in close proximity to all social and civic amenities. You can reach various places of interest quickly and easily from the residential complex. Its features are some of the best and give you a new way of life. Godrej Properties Ltd. is one of the most renowned real estate company in India. The developer is known for offering innovative homes filled with the latest technologies. 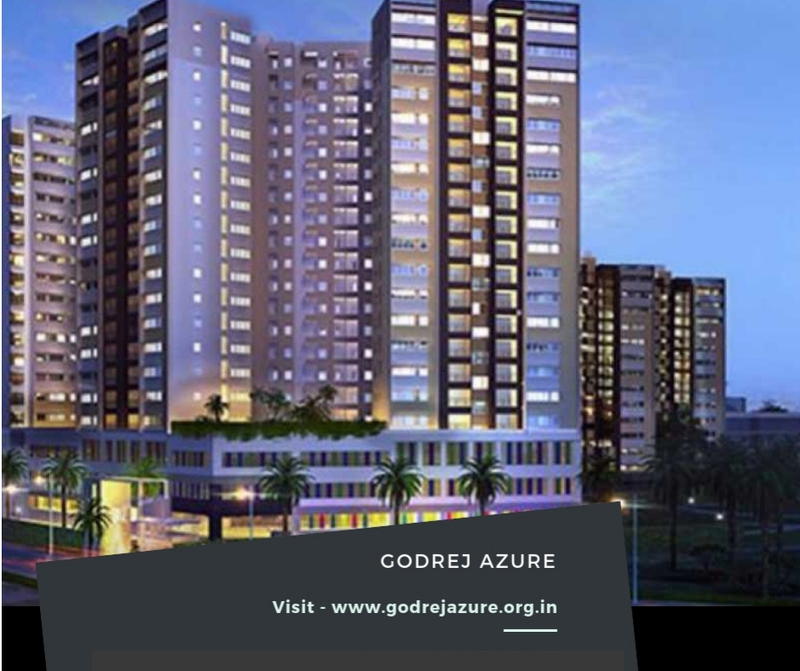 Godrej Azure price starts at just INR 31 lakhs and goes up to INR 72 lakhs, making it extremely affordable. The developer is also offering a number of attractive home loans and EMI schemes for buyers and investors. So, come, live in a home where you can discover the little joys of life and rediscover yourself! Located at Padur, OMR, Chennai.